Helping our patients and their families get back to what matters most. 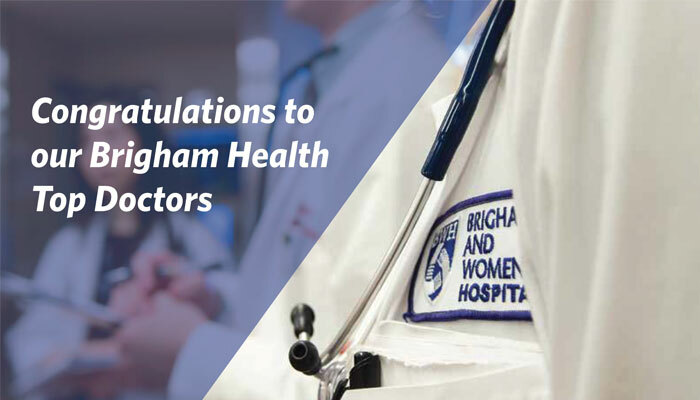 More than 275 Brigham Health physicians were included on Boston magazine’s 2019 list of “Top Doctors.” To prepare the annual list, Boston magazine partners with Castle Connolly Medical Ltd., a health care research group. 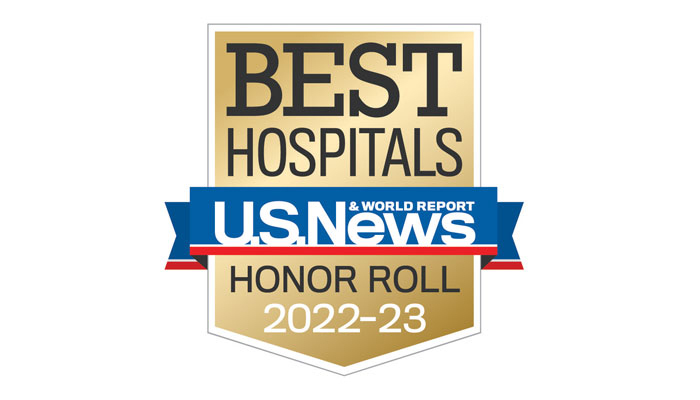 Brigham and Women’s Hospital has ranked among the top 20 best hospitals in the nation on US News and World Report’s Best Hospitals Honor Roll. Our mission is to accelerate discoveries that improve human health. 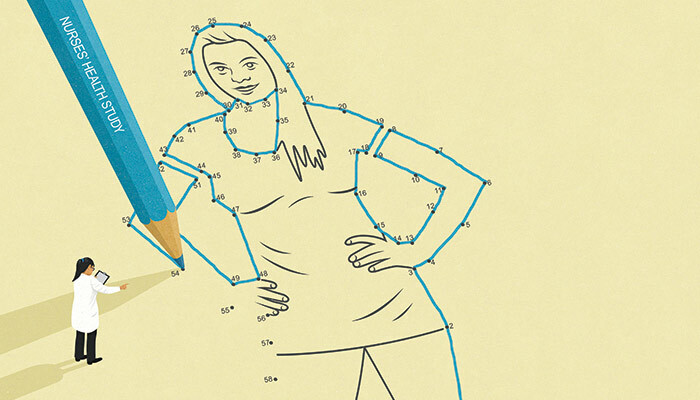 Although there is no magic formula for a long, healthy life, decades of research confirm certain behaviors improve your chances. After 43 years, The Nurses’ Health Study continues to find new insights for maintaining a healthy lifestyle. 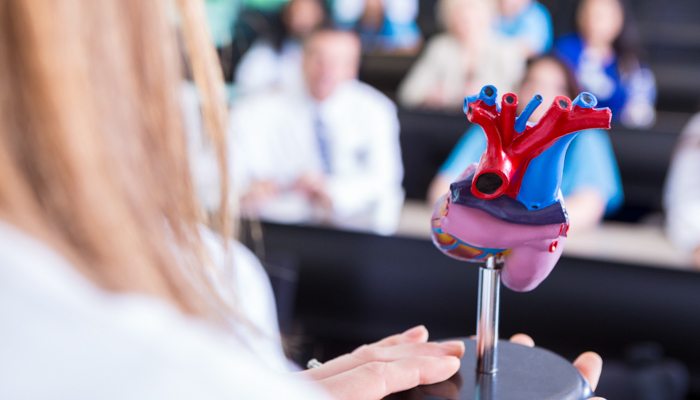 Learn more about the life-giving breakthroughs taking place at the Heart & Vascular Center, which provides innovative and compassionate care across the entire spectrum of cardiovascular diseases and conditions. A team of Brigham and Women’s Hospital experts proved, with 100 percent effectiveness, that with a new antiviral treatment regimen, it is possible to transplant hepatitis C infected organs, prevent the establishment of hepatitis C in the recipients, and produce an excellent outcome in patients. Start a team or run on your own. Support any area of the Brigham. We are inspired by our patients’ courage, our caregivers’ compassion, and our scientists’ curiosity—all fueled by our donors’ generosity.